My Favorite Type of Roses are...Ice Cream! 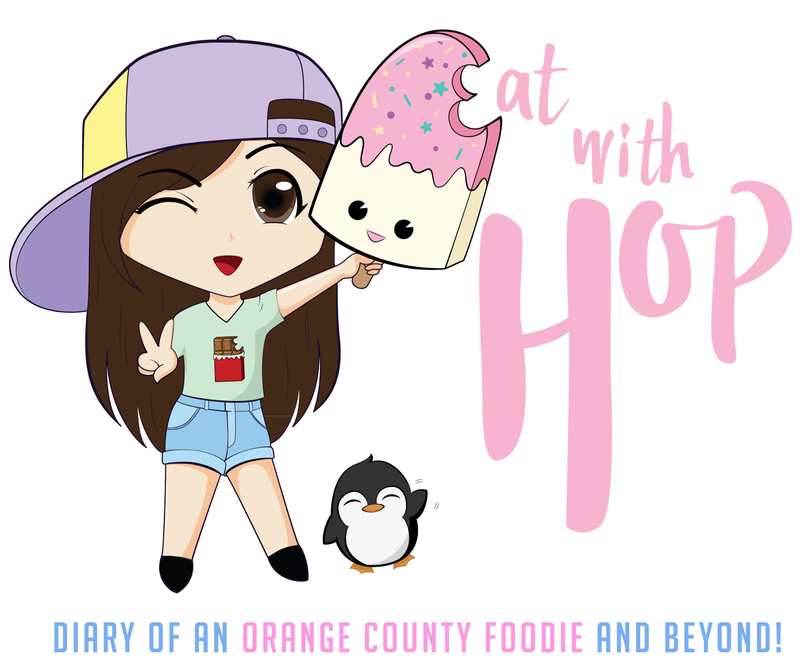 @ Milky Bee Ice Cream - Myeongdong - EAT WITH HOP! How To Get There: Walk out from the Myeong-dong exit of Myeong-dong station from Seoul Subway Line No. 4. The only roses I'll accept are Strawberry, Chocolate, and Green Tea flavored. And Milky Bee Ice Cream has got `em. This shop is known for it's milk ice cream with a chunk of real honeycomb served on top. But that's not why the lines are so long at the Myeong-dong station. 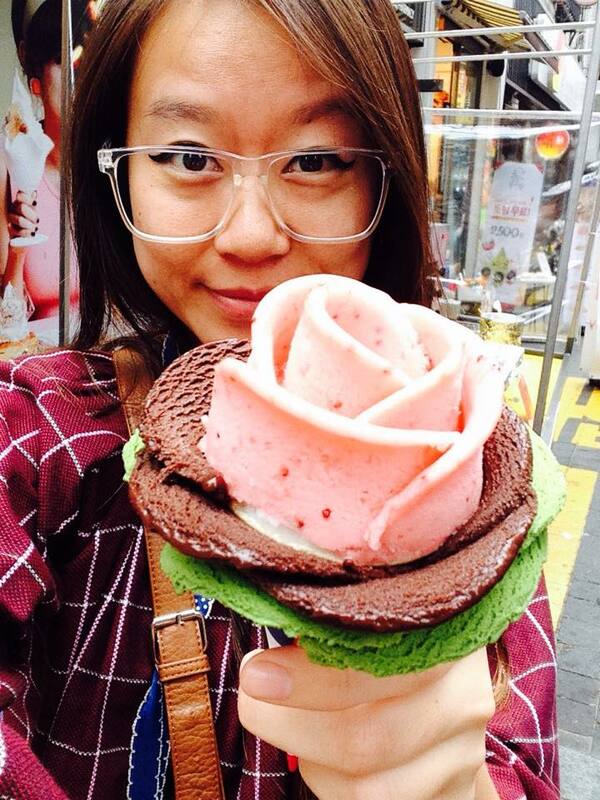 I've only been to the Hongdae and Myeong-dong location but out of these two, only the Myeong-dong location sells these guaranteed-to-swoon-your-girlfriend-over rose shaped ice cream! They offer a variety of flavors and scoop them out in a rose shape and serve them on cones. All of them look so beautiful and just too nice to eat! They have a one-day special going and after having been to Myeong-dong twice in the same week, it's actually probably an everyday special since I saw it again. The special is if you get the two colored rose that's yogurt and strawberry flavored, it's only 3,800 won compared to the original price of 5,500 won! That's about $3.23 usd! Not bad for an edible rose that's unique and insta-worthy. 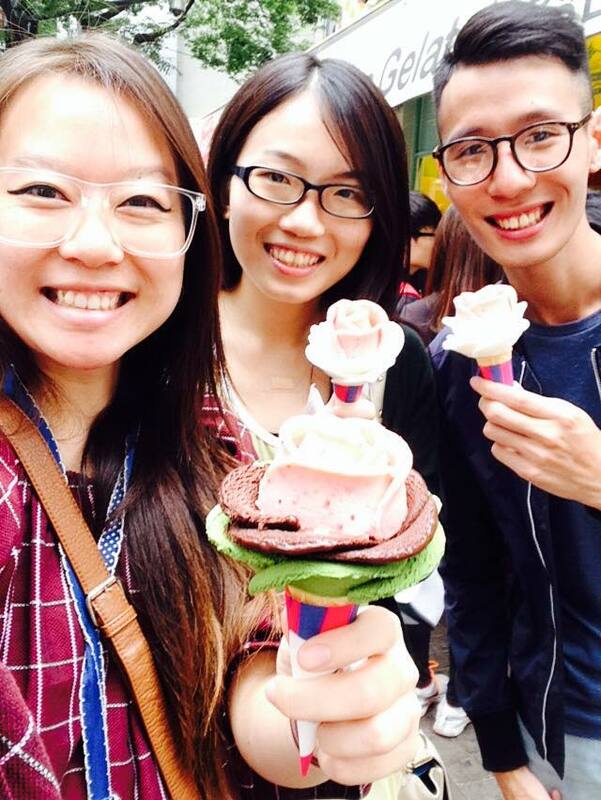 The ice cream itself didn't melt that fast which allowed me to take like 2562762 selfies and photos of it before I decided to lick it into a cone-ish shape (photo is above). The flavor was strong just how I like it! Especially, the green tea tasted rich and real! 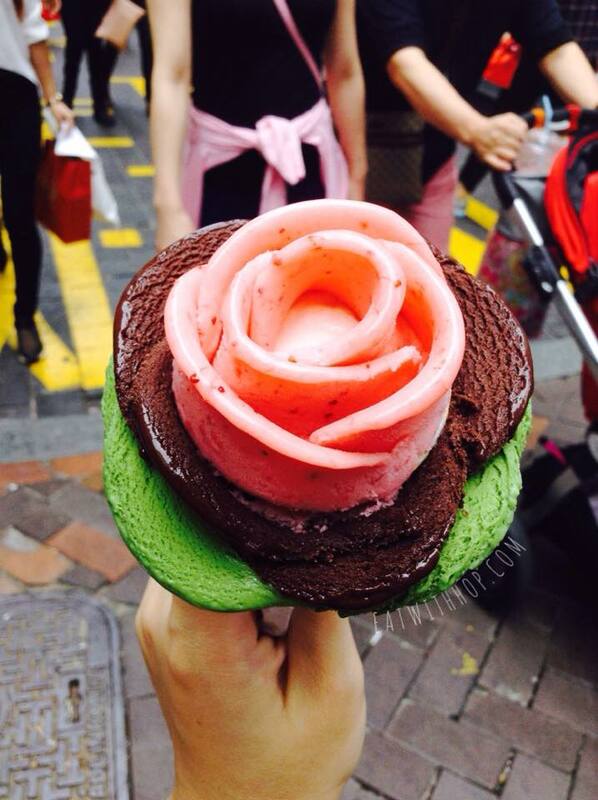 Because of it's rose shape, you'd end up tasting all the flavors at once. The line may seem long but it actually moves fast!